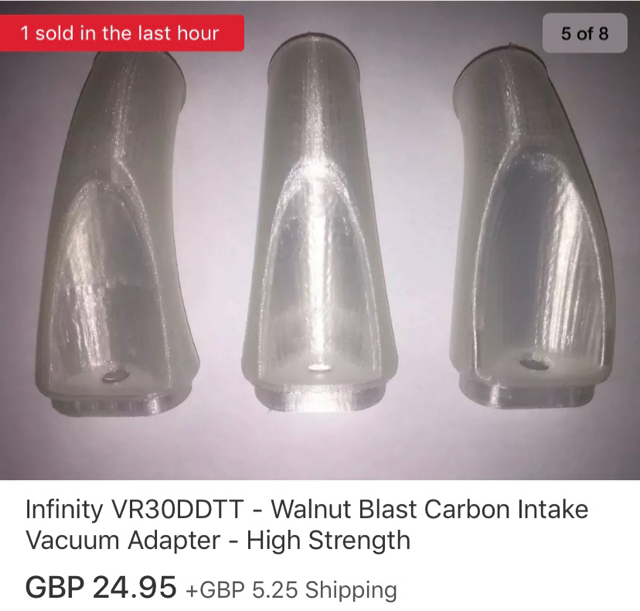 Gonna walnut blast my intake valves on my Q60 3.0t Premium AWD. Got almost 50,000 miles on it. 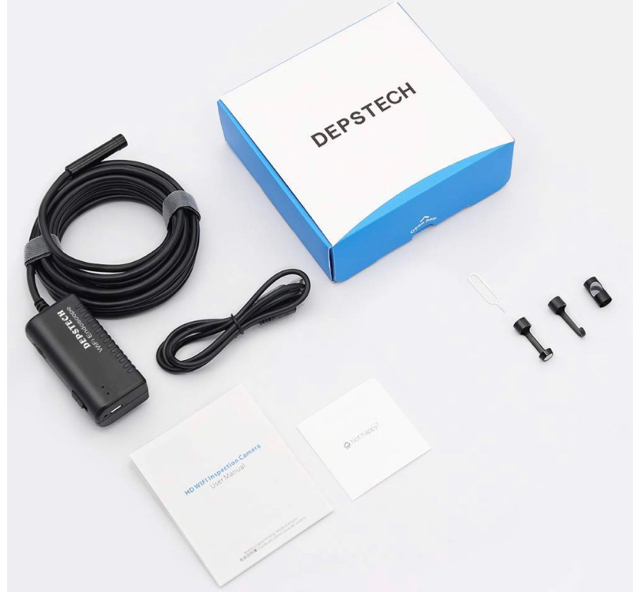 Just ordered the 3D printed adaptor from eBay after a guy custom 3D printed one for me. Thanks to @IridiumRS400 for getting me the measurements. This one is supposedly designed for high strength. I don't want this thing breaking on me in the middle of the procedure. Is this really necessary? I know the Audi/VW's have issues with carbon build up on their direct injection engines but is there evidence that the VR30 has the same issue? Can you post some pics of your valves and runners? I will post pictures of the entire procedure. I have the inspection scope, etc. On the (slight) chance that our direct injection engine doesn't suffer from massive carbon buildup somehow, then I plan to forego the walnut blasting and will use CRC intake and turbo cleaner instead. But one of the two procedures will be performed with before and after shots. I've already got all of the hardware for that insulation as well. This will be a separate DIY. 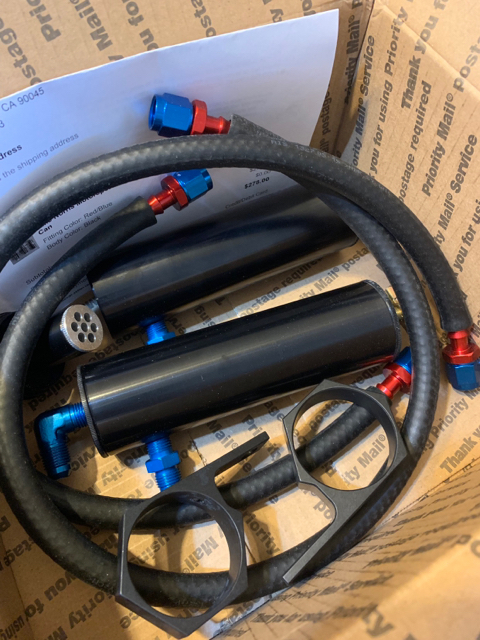 After another 50,000 miles or so, it will we interesting to look at how much carbon buildup, if any, is on the engine after the dual catch can install. I'm pretty sure all direct injection engines will have some carbon buildup. It's inherent in the design of the engine and process. Several folks have mentioned fuel additives, detergents, etc. That does us owners of DI (Twin Turbo!?) engines no good. The fuel, with all of its cleaning additives is no longer "washed" over the intake valves. Here is an article from CRC Cleaner. Obviously they're in the business of selling their product, but their examples include a Hyundai Sonata, a Cadillac CTS, a turbo VW Passat, and a turbo Countryman. BMW service department has made a killing on this service. My mechanic, who works at a Mitsubishi dealer said that they mostly use Seafoam, CRC etc. and have special equipment to inject the cleaner into the intakes. He said they hardly do the walnut blasting, so he said I should try the CRC first before doing walnut blasting. 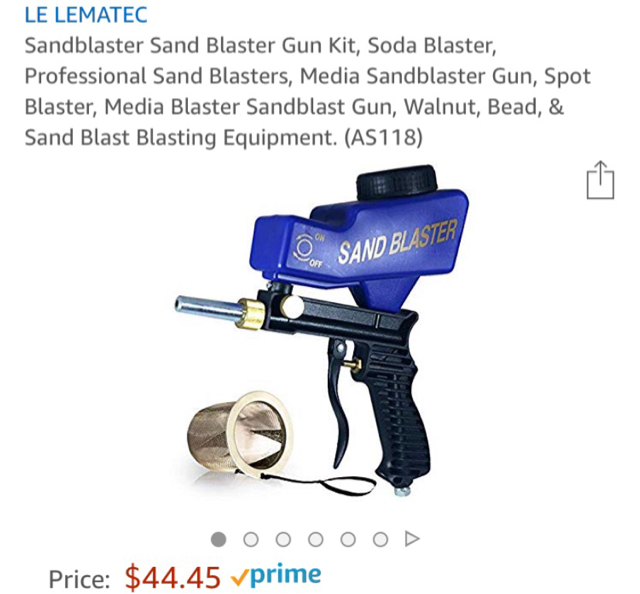 This is going to be a judgement call however, because as @IridiumRS400 pointed out, if you're committed to doing the walnut blasting, then you probably don't want to combine that with chemical cleaning. So what I'm going to do is do a detailed inspection of my engine using the endoscope and if the deposits are minimal... And I mean (very) minimal, I will only perform the CRC cleaning. If not... Then out comes the walnut blasting equipment. "We don't do that (the walnut blasting) at my dealership, we use the chemical cleaning. It's introduced through the intake under vacuum and pulls through an orifice to atomize it/make a mist. When it hits the hot valves it quickly loosens stuff up quite a bit. To the point that heavy carbon'd up vehicles we often have to take outside because of the smoke it generates as the carbon is burned up. 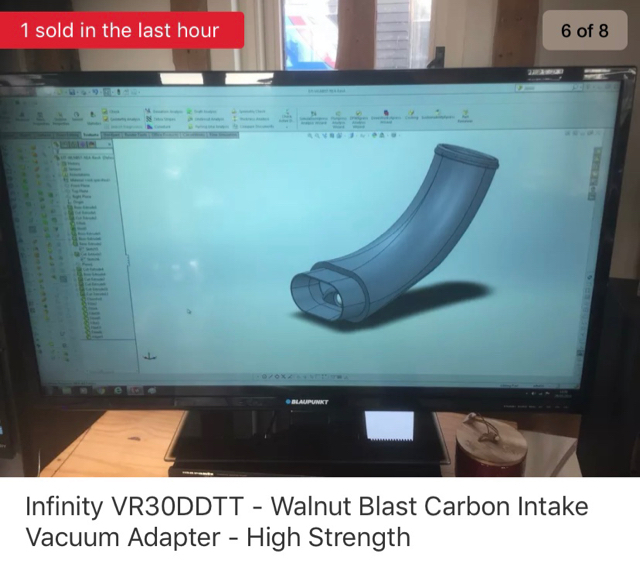 I've heard of people doing the walnut blast, it just isn't anything that's typical to most dealers I don't think. I mean even when I worked for Toyota way back when, we had problems with the old 3.0L engines (like mid 80s through 94-ish) carboning up so badly that the #5 intake valves would not even be able to shut. More than half the time a chemical induction treatment would get them back in business (the remainder of the time we'd pull the heads for full cleaning). You're absolutely right about the premise though; as long as the valves are shut tight and you get things cleaned out fully (the walnut blasting media), there isn't really anything to worry about. You just may want a tiny (~1/2" etc) mirror on a stick to poke around in there depending on the port shape, I'm not sure how close/clear a path there is from the head opening to the valve on that engine as I haven't had one of those (VR30DDTT) apart. I'd probably say clean out the throttle body first anyway as that accounts for most hesitations when it gets all coked up. There's definitely no harm in doing the full works on cleaning the valves, just remember that build up there can only at most cause some turbulence as air enters the intake ports; if there is enough gunk there to restrict air flow, odds are your valve(s) thats affected won't be closing fully and you'll lose compression rapidly (like the old Toyotas)." All direct injection engines will have issues with carbon build up..it varies between engines on the timing. The only DI engine i can think of that wouldnt have a carbon build up issues are the lexus engines with the duel port and direct injection setups. Lexus is the only one i know that does this, most won't due to added cost. The only DI engine i can think of that wouldnt have a carbon build up issues are the lexus engines with the duel port and direct injection setups. Lexus is the only one i know that does this, most won't due to added cost. "The 5.0L V8 contains some interesting technology, Atkinson cycle operation under certain throttle/load conditions and a combination of direct and port injection (higher RPM operation). 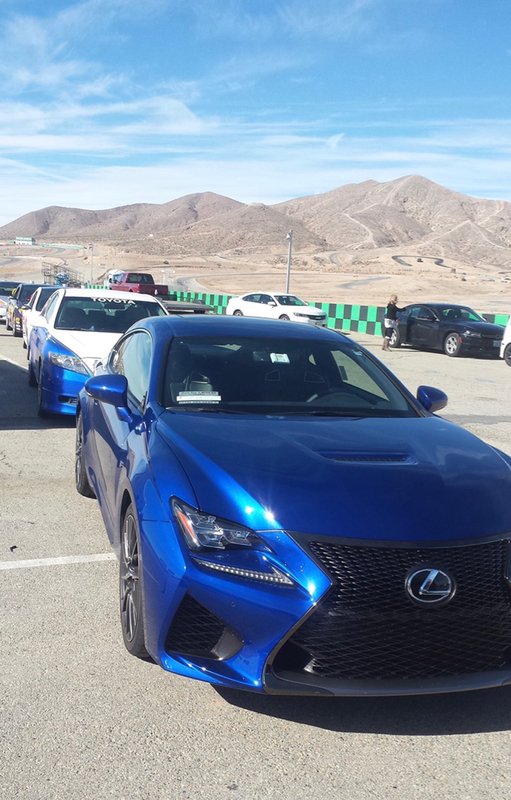 The big Lexus V8 engine is purported to produce 480 or so horsepower and thanks to some clever engineering do so fairly economically." Here is my vid on the CRC cleaner. Last edited by ddnspider; 04-02-2019 at 10:16 AM. Thanks for this. Did you notice a change after you drove it? After the CRC cleaner? Also, I'm interested in getting a meth kit as well eventually. Any particular ones you're looking at?